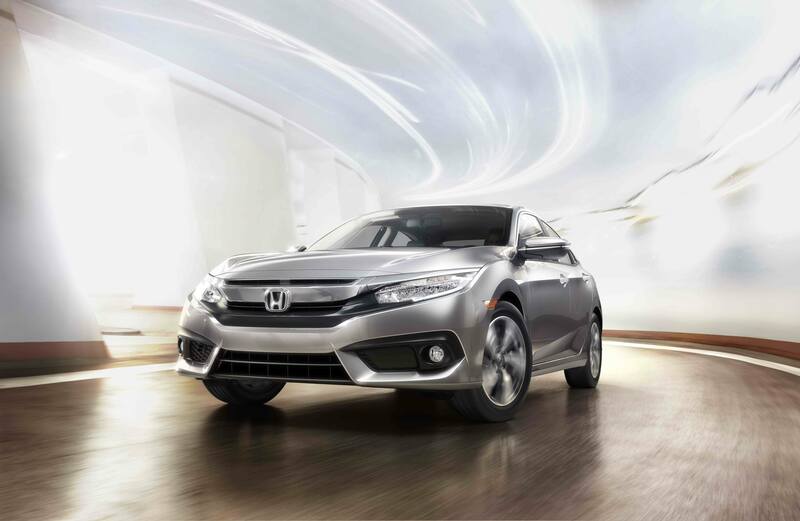 Maintain the premium performance of your Honda car, truck, van, or SUV at Ike Honda. Visit our certified Honda service center the next time you need a Honda oil change in Marion, Illinois. Prioritize regular car maintenance to ensure your Honda Civic, Honda Fit, Honda Odyssey, or Honda CR-V will continue to run well into the future. When you schedule your routine oil changes at our local Honda dealership, you can be sure the components of your engine are clean, cool, and well lubricated. While your Honda vehicle is in the shop, our technicians are more likely to catch other potential issues to save you from more costly maintenance at a later date. Contact our service center to schedule your upcoming Honda oil change in Marion, IL today. At Ike Honda, we specialize in selling and servicing the full lineup of Honda vehicles. Our technicians complete regular trainings to ensure they are informed and up-to-date on every Honda model. Whether you drive a Honda Civic, a Honda Pilot, a Honda Odyssey, or a Honda CR-V, you can trust your vehicle to the highly qualified professionals in our Honda service center. Your Honda vehicle is the pinnacle of intelligent automotive engineering. That's why we use genuine OEM parts and accessories to keep your vehicle running up to its potential. To set up a Honda oil change in Marion, IL, contact the Ike Honda service center today. Drop by Ike Honda whenever your Honda vehicle is in need of professional automotive service. In addition to Honda oil change services in Marion, IL, our highly qualified technicians perform a whole range of routine maintenance and services. Whether you need a tire rotation, an engine diagnostic, transmission repair, or brake services, our Honda service center can get you and your vehicle back up and running. Give our service center a call today to set up your next service appointment.